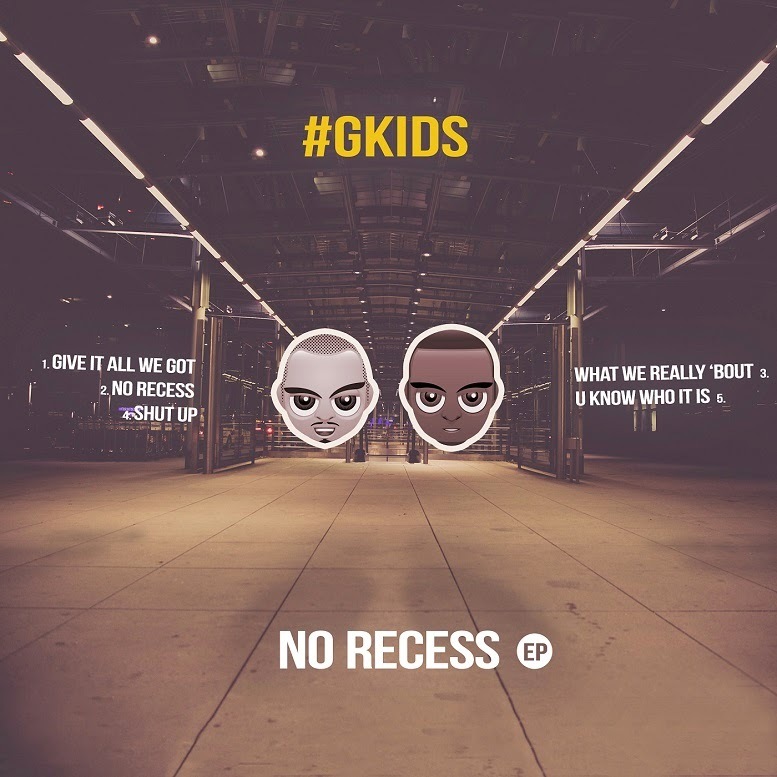 We officially decided to release our EP, 'No Recess'. Free download. Our best work yet. Turn up. If you like our ep, share it.